AnswerFitt:60 Pre sale Going on Now! 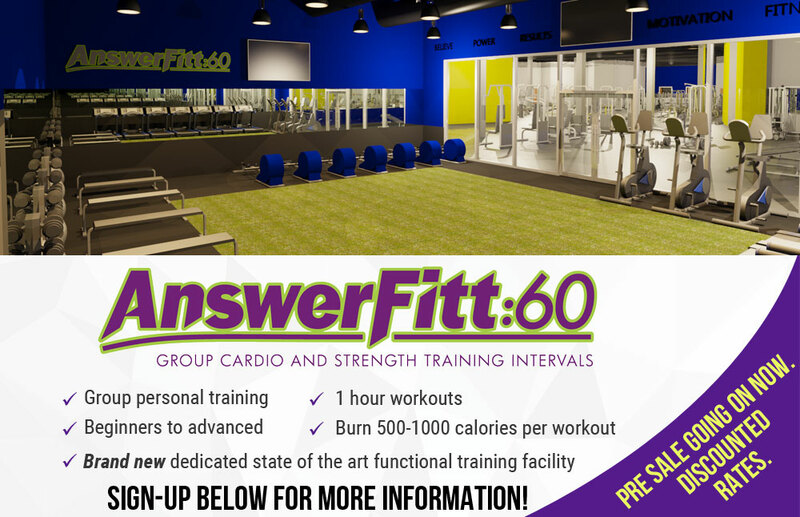 AnswerFItt:60 is a group training class offered multiple times per day to fit everyone's schedule. The classes are broken up into both cardiovascular- and strength-training intervals. This is a full body workout consisting of fat burning and muscle conditioning. 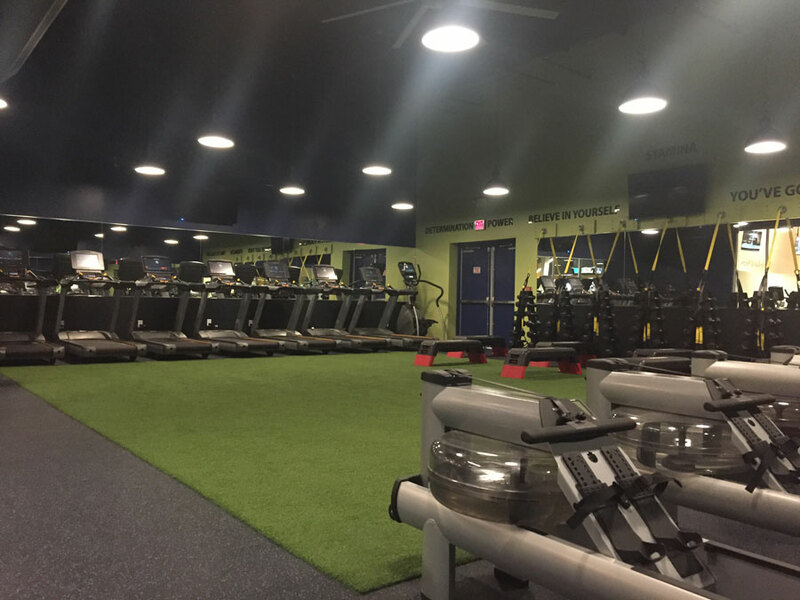 Our space will include a state of the art functional training area with the most advanced fitness equipment in the industry both cardio and functional equipment. 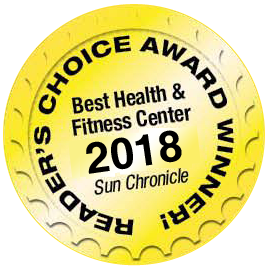 Both current members and nonmembers can pay a drop in fee to take a class one time or you can join AnswerFitt:60 as a member and pay monthly. Packages will range from anywhere to 1 class per week through unlimited classes per week. 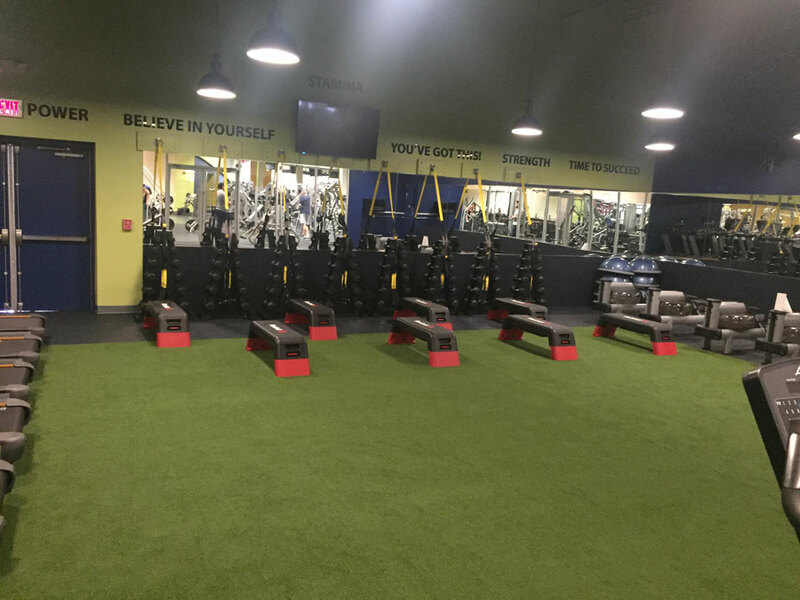 The class includes work on cardio equipment, the indoor water-rower and the weight-room floor with various equipment such as dumbbells, kettlebells, ropes, TRX and much more. WHAT ARE THE BENEFITS OF AN ANSWERFITT:60 WORKOUT? WHAT DOES AN ANSWERFITT:60 WORKOUT CONSIST OF? An AnswerFitt:60 workout is 60 minutes in length and includes both cardiovascular- and strength-training intervals broken up into timed intervals with breaks in between. 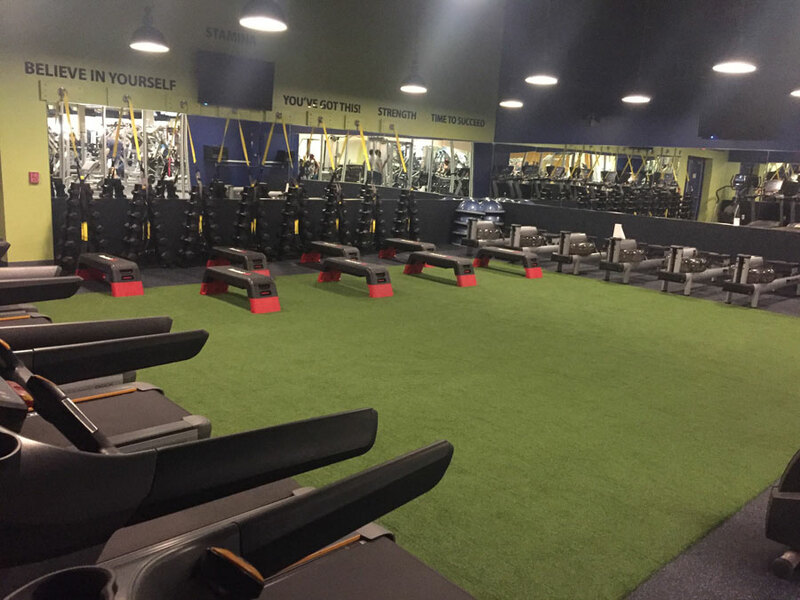 Members will be split into groups, with one group beginning on cardio equipment and one group beginning on functional and resistance training equipment. You may start in different places but everyone, will experience the same total body workout throughout class. We will finish off the class with a cool down and stretch. This will be a one hour workout with a coach who is monitoring your heart rate to make sure you are in the proper zones for maximum results. During the class there will be uplifting and powerful music to complete their one hour "POWER HOUR" and ensure a fun and motivational experience. Each workout amounts to half the time on cardio and the other half on the Functional turf area using a variety of equipment and finished with a cool down and stretch. FIRST TIMER? CLICK HERE TO TRY A FREE CLASS TODAY! Find out more about AnswerFitt:60 with these Questions and Answers! A: AnswerFitt60 is a heart rate monitored interval group training class that is offered multiple times throughout the week to maximize results. Q: Do I need a heart rate monitor? A: Yes, all participants will be required to wear a heart rate monitor. An arm band or chest strap monitor is needed and are available for sale or rental at the front desk. 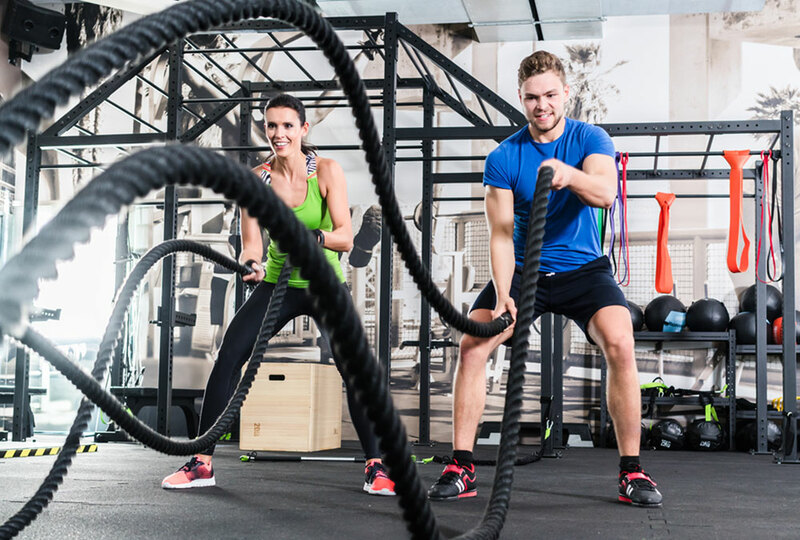 This assures that our coaches can monitor each participant to make sure they are getting the maximum fat and calorie burn throughout and after class. A: You must be a member and download our app in the app store. It is called Answer is fitness. You will need to log into your account. You will click the tile that says AFitt60 and book classes from there. Or if you want to do from your computer go to http://answerisfitness.com/lp-fitmetrix Click on Classes, If already member enter username and password, if not create account (you will need your Agreement number and Barcode, you can get this information at front desk and it should have been e-mailed to you). A: You must be a member and go to the app and click on Fitt60 and create an account using your agreement number and barcode or go to http://answerisfitness.com/lp-fitmetrix and click my account. If you don't have your account information see the front desk or a staff member for help. Q: Do I have to sign up in advance for class? A: Yes, you must sign up for class using the App or going to website (see above). You can book classes up to 30 days in advance. Q: What happens if I signed up for a class but can't make it? A: You will have up to 4 hours before class starts to cancel your scheduled class. If you do not cancel class within that 4 hour window you will get 2 warning emails before getting a $10.00 charge for not canceling. Canceling your spot will allow someone on the waitlist to be able to take the class. To cancel a class you do the same as what you do to book a class just hit the cancel button instead. Q: Do my sessions expire? Q: What happens if I can't make a class during the week? A: Each package you buy will give you a certain amount of sessions. For instance 1 x week will give you 4 sessions per month. If you can't make a class one week you can book twice the next week or so on. You get 4 sessions to use however you would like throughout the month. A: If registered for class and you have a heart rate monitor, you may enter class up to 5 minutes after class has started. If you require a heart rate rental we ask that you arrive at least 5 minutes before class starts to register rental into the system. Q: Where do I keep my belongings while I am in a Fitt60 class? A: We ask that all participants use the locker rooms for bags and other belongings. Q: How do I rent a heart rate monitor? A: You will purchase the rental with the front desk. Please bring receipt to coach in Fitt60 studio and they will provide the rental. Please return to coach immediately after class. Q: If I want to purchase extra Fitt60 sessions, how do I do so? A: Log on to Fitmetrix account and click on "Pricing" icon. You can purchase more classes here.